Jie’s practice focuses primarily on corporate and securities law matters. 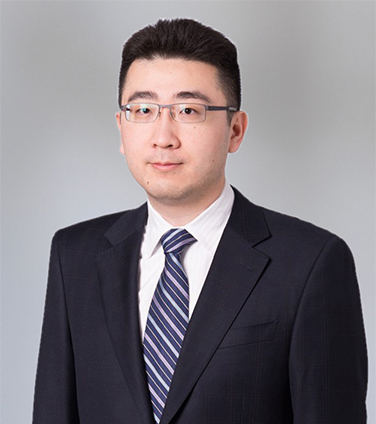 Jie has represented corporate issuers and underwriters in a broad range of capital markets transactions, including SEC-registered initial public offerings and debt offerings pursuant to Rule 144A and Regulation S. His experience also includes advising clients on mergers and acquisitions and private fund investment transactions. In addition to his transactional work, Jie routinely advises issuers on public company disclosure and corporate governance matters. While attending law school, Jie served as articles editor of the University of Pennsylvania East Asia Law Review and associate editor of the University of Pennsylvania Journal of International Law. In addition to his law degree, Jie holds a Certificate in Business and Public Policy from the Wharton School of the University of Pennsylvania. Prior to joining Osler, Jie worked in the New York and Hong Kong offices of another international law firm.